… is the name Linn Kathrin and I have given ourselves for projects we work on together. We do many different jobs, and we did the score for Teslagrad together. 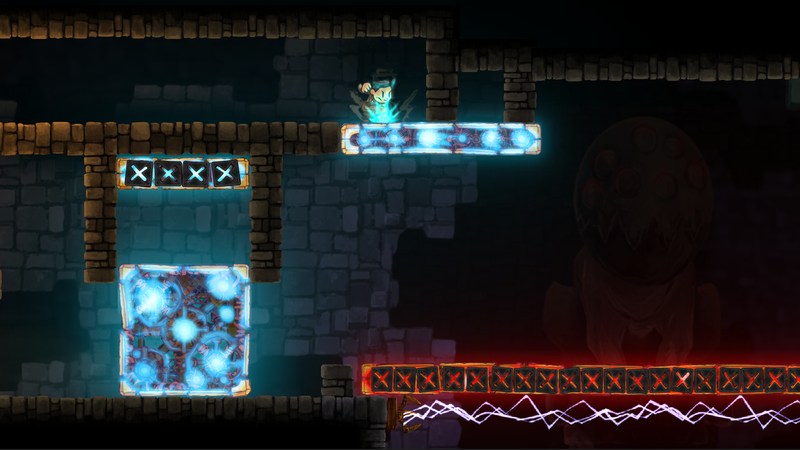 Teslagrad is a 2D puzzle platformer with a bit of action thrown in the mix. 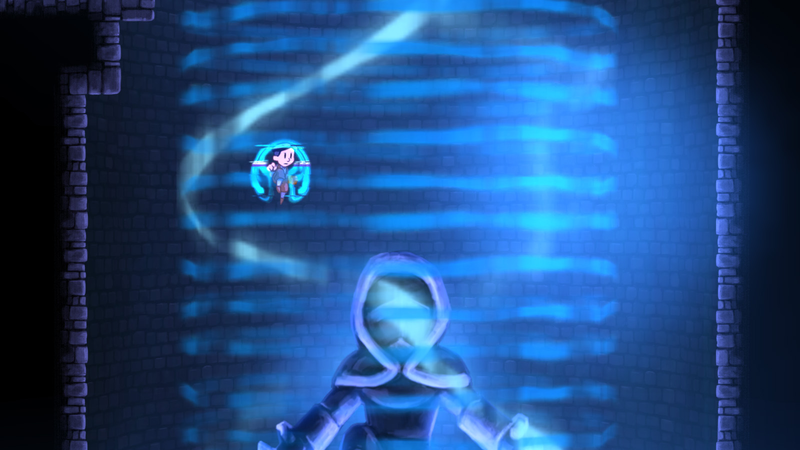 You use magnetism and other electromagnetic powers to go make your way through the game. It contains beautiful hand-drawn environments with an infusion of steampunk added to old Europe. You play as a young boy who suddenly finds himself embroiled in a long-forgotten conspiracy, involving the despotic king who has ruled the nation with an iron fist for several years. Jump into an outstanding adventure told through voiceless storytelling, writing your own part. Armed with ancient Teslamancer technology and your own ingenuity and creativity, your path lies through the decrepit Tesla Tower and beyond. ● Complex puzzles! Put your sense of logic to the test and cleverly manipulate the world around you using electricity and magnetism.